I require a £75 holding deposit which is refundable after your stay against damages. Full balance required 8 weeks before stay. If booking for a stay within 8 weeks then full balance and damages deposit required at time of booking. 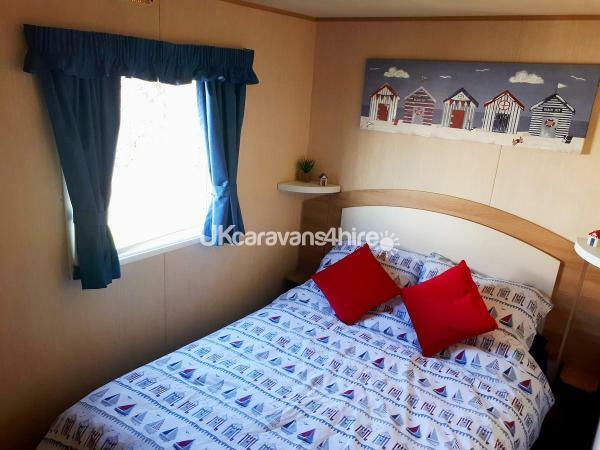 Lovely caravan on Weymouths Haven Littlesea site. Quiet pitch with large patio backing onto a hedgerow so very secluded. Lounge with tv and DVD player with selection of dvds. A selection of board games also available. 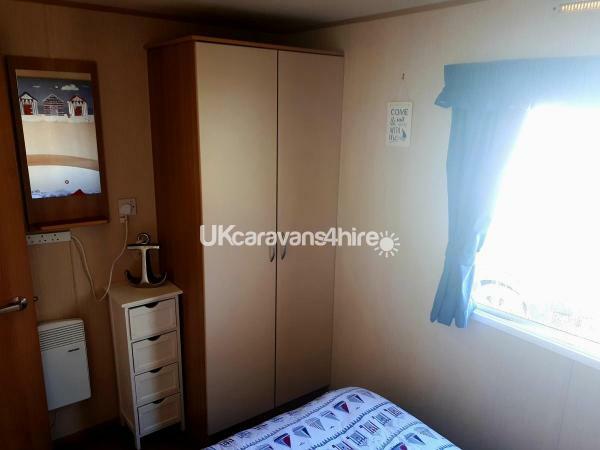 Fully equipped kitchen with microwave, toaster kettle etc.iron and ironing board. 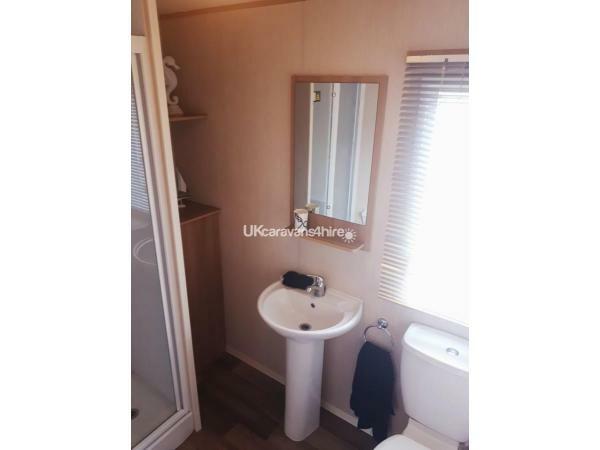 Bathroom with shower and toilet and a second seperate toilet aswell. 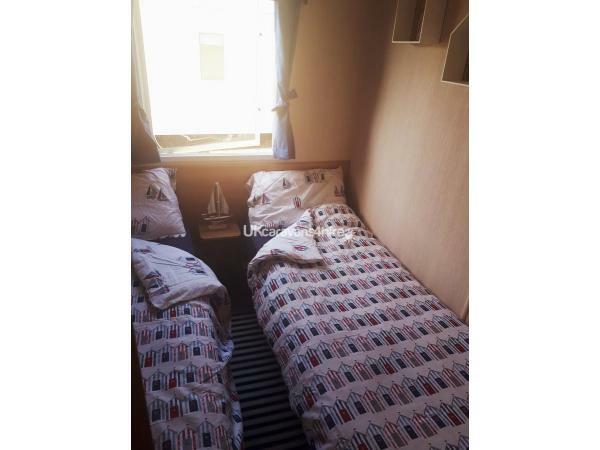 2 twin bedrooms with built in wardrobes and a master double with built in wardrobe and drawers. 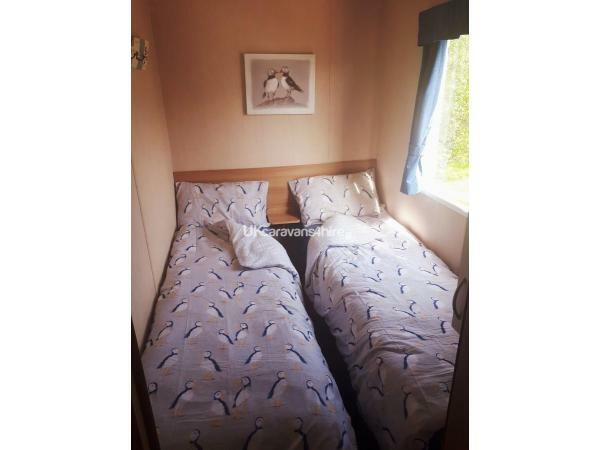 Also a double pull out bed in the lounge. BBQ and plenty of outside furniture. I also provide a travel cot, highchair, plastic bowls plates etc free of charge for your use. All you need to provide is sheets and towels. 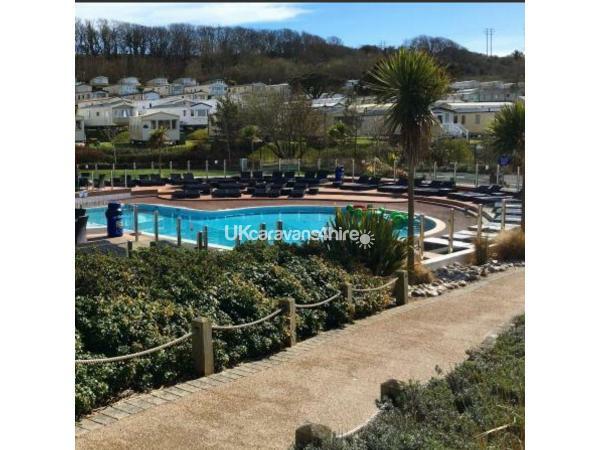 On site there is a beautiful outdoor pool with sun loungers. 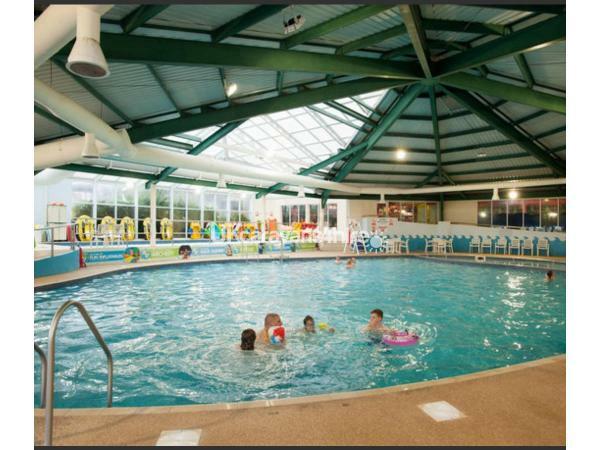 An indoor pool with child pool. Arcades and daily entertainment. Crazy golf, bar and restaurant. Also launderette, mini supermarket, Starbucks and papa John's pizza, which deliver to the caravan. Weymouth harbour is only 5/10 mins away by car or there is a bus which runs on site into town every half hour. I want my guests to enjoy their holiday from the minute they arrive. Super stay in this beautiful caravan. Nothing is too much trouble for Sophie and made the booking process so easy. The caravan is situated on a beautiful pitch. Really quiet and feels quite secluded. One of the best on the park in my opinion. Can't wait to return! Thank you so much. We look forward to welcoming you back at littlesea. What a lovely holiday we had in sophie's caravan. The moment we walked in it was spotless and beautifully decorated in a nautical theme which really got us in the holiday mood. We were lucky enough to have nice weather so could sit out on the sun trap terrace which was fab. The park itself is probably the best haven site we have visited. Lots to do and all set out well. We stayed at Weymouth bay last year and littlesea is far more superior! 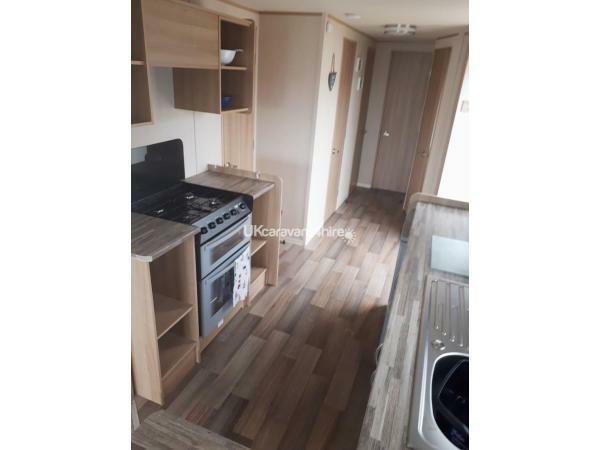 You will not be disappointed booking sophie's caravan. She supplies everything you could need and alot of extras. We have already booked for next year ???????? Thank you so much. Lovely guests. We look forward to welcoming you back next year. Superb stay in one of the nicest caravans ive ever stayed in. Highly recommend. Thanks so much. We look forward to welcoming you back to littlesea in the future . 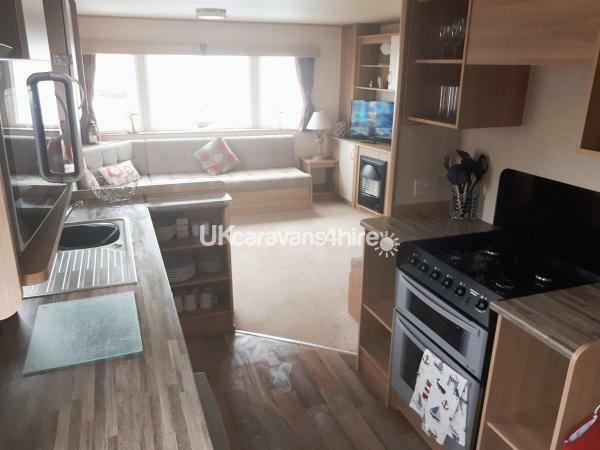 Lovely caravan with everything you could need for a holiday. Sophie's thought of everything, providing travel cot, highchair and even plastic plates bowels etc. Lots of games and colouring books and crayons and a thoughtful selection of dvds. We had a wonderful stay and would definatly book again. We highly recommend. Thank you so much. We look forward to seeing you back at littlesea. Thank you for a lovely review. You were a pleasure to have as a guest and we look forward to welcoming you back to littlesea. 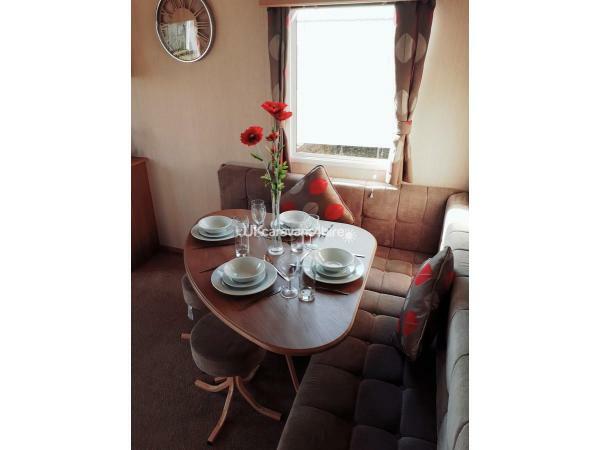 A wonderful stay in a beautiful caravan. Sophie has thought of everything to make the holiday an absolute pleasure. We didn't have to bring anything extra bar sheets and towels. Super sun terrace that has sun all day and a bbq is provided. Excellent communication throughout the booking process and whilst we were there when I had a few questions, she was always on hand. We have just booked again for next year we loved it that much!! Thank you so much. A pleasure having you and we look forward to welcoming you back next year. It was a pleasure having you to stay. A very responsive customer that made the whole process very easy. We will look forward to welcoming you back at littlesea.